Practice your letter skills while NINJA slicing fruits and more! 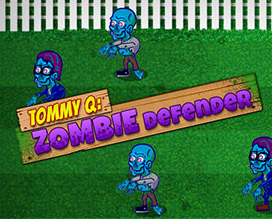 Defend your backyard from the encroaching zombies! Climb through the forest while dodging coconuts! Baron von Typesfast, Fighter Ace Extraordinaire. Pop balloons before they escape into the atmosphere. Welcome to the type-tastical world of Type Toss! Save the city from the evil fire monster!